In this paper, the extraction technology of soybean oil with high yield was discussed, and the effects of moisture content, thickness, temperature, time and ratio of material to liquid on the residual oil content of cake, color and phospholipid content of soybean oil were analyzed by single factor experiments. The key factors affecting the yield of soybean oil were liquid ratio, leaching temperature and leaching time. Through orthogonal test, the optimum parameters of high yield soybean oil machine leaching process are as follows: immersion water 7%, material-liquid ratio 1:0.8, leaching temperature 60 C and leaching time 80 min. Under the optimum conditions, the residual oil rate in soybean billet can be reduced to 0.65%. 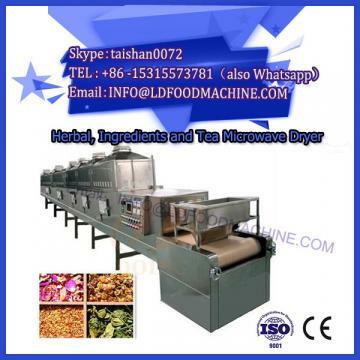 At present, the oil-making processes widely used in industrial production include microwave drying mechanical technology, press method, leaching method and press-leaching combined method. Because of its high extraction rate, low solubility to non-oily substances, colloidal compounds, sulfides, etc., and purified oil, the leaching process is widely used in oil processing enterprises at home and abroad. The leaching process is realized by molecular diffusion and convective diffusion. The total diffusion resistance in the process of oil extraction should be reduced as much as possible and the concentration of mixed oil should be increased. The total diffusion resistance mainly comes from the superposition of three stages: 1. the diffusion of oil from the inside to the interface layer; 2. the diffusion of oil in the interface layer; 3. the convective diffusion of oil from the interface layer to the outside. The mass transfer resistance in the first stage is the largest, accounting for 75% of the total diffusion resistance. The resistance in the second and third stages is 6% and 19% respectively. About 85% of the grease can be extracted in the first 10 minutes of the leaching process, and the remaining grease can be leached in the later time. The effect of mass transfer and diffusion of the grease in these two stages is mainly related to the internal and external structure of the billet, leaching conditions and hydrodynamic conditions. With the continuous upgrading and renewal of China's oil extraction equipment, as well as the continuous innovation and development of leaching technology, reducing the residual oil content of meal, oil color and phospholipid content has always been an important economic index for enterprises to improve oil yield and oil quality, reduce processing costs and enhance their competitiveness. 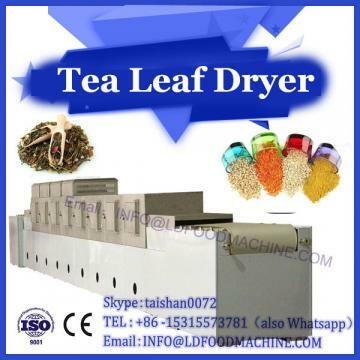 Therefore, in view of the industry's difficult problems, the development of high yield leaching technology is the focus of attention of many grain and oil processing researchers.